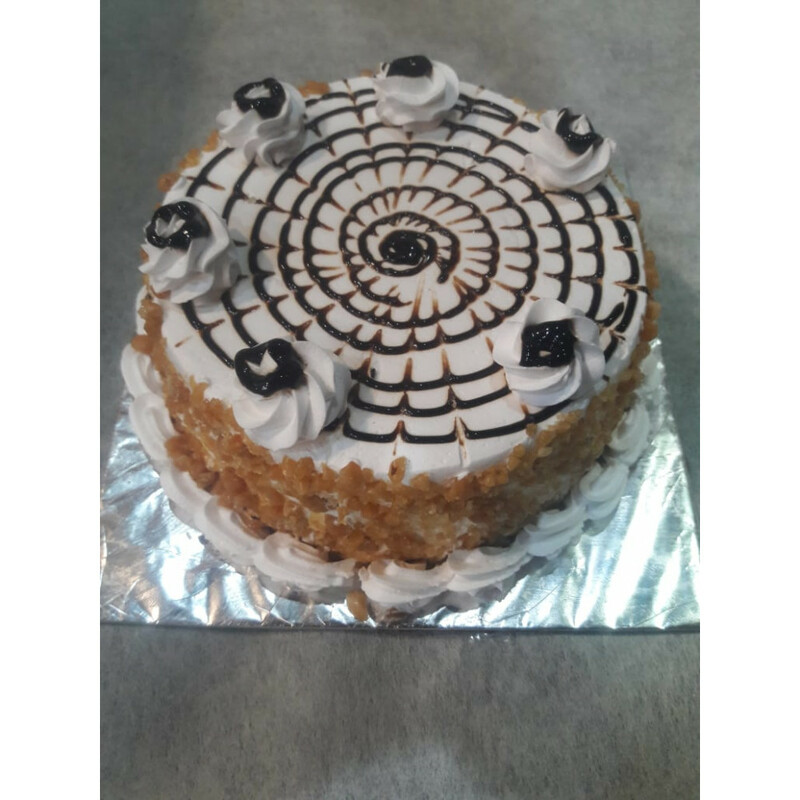 Buy this amazing soft creamy butterscotch cake topped with caramel and decorated with crunchy butterscotch nuts. It just melts in your mouth yet giving you a crunch due to nuts Caramel just balances the taste of sweetness right. 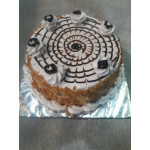 Buy and deliver this cake even at midnight also through Flowers n Emotions.